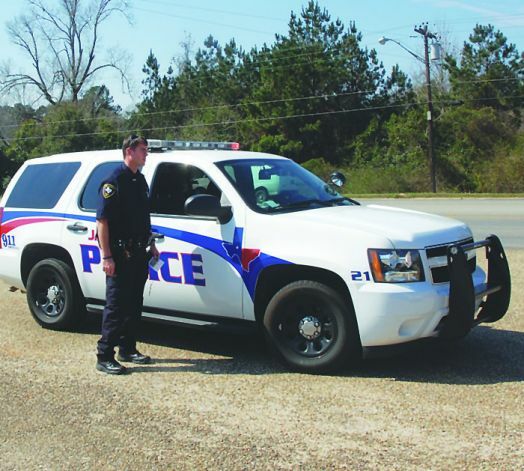 Jasper police officers have experienced an increasing number of calls involving people with mental health issues who need medical treatment, psychological evaluation and other services to help them through a time of crisis. This is a trend that law enforcement agencies across the nation are being exposed to. The interaction between law enforcement and the mentally ill has been in the national spotlight particularly when the police have had to use deadly force in a series of shootings by police. These shootings have also been the root cause of protests against police use of force. 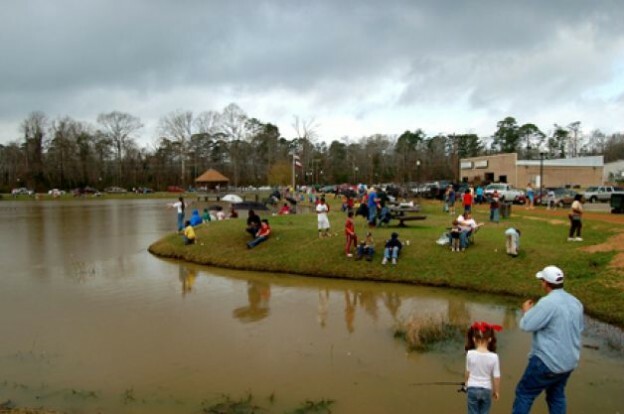 It has become quite a tradition for many kids and families to gather at the Jasper City Park Pondfor the annual Trout Derby tournament. Free to enter for kids under 16 years, the fun for the whole family continues with this years’ event. 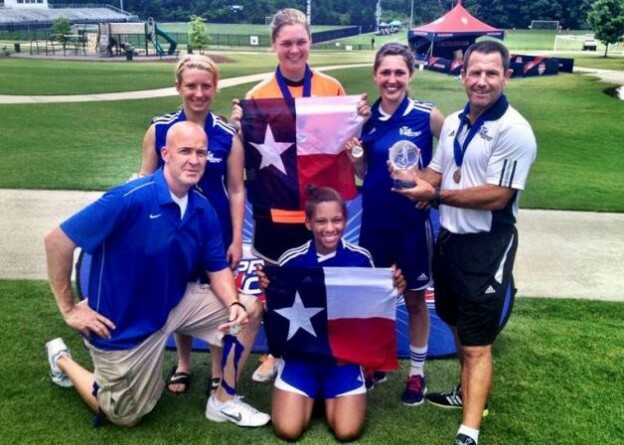 Albion Hurricanes 97 East, a local girls soccer team made up of players from all around Southeast Texas, includes four girls from Jasper High School. The team made history this past weekend when they won the US Youth Soccer Association President‘s Cup National Championship in Orlando, Florida. Four months ago, the Albion Hurricanes 97 East entered the nationwide tournament which pitted them against approximately eight hundred 16 year old girls teams from all over the United States.